You asked and finally, you shall receive! CAM4 has started doing Instagram takeovers, and we want you to become a part of it! Our performers are now able to host their own Instagram Takeover starting this week on our official CAM4 Instagram account! Why is this such a big deal? 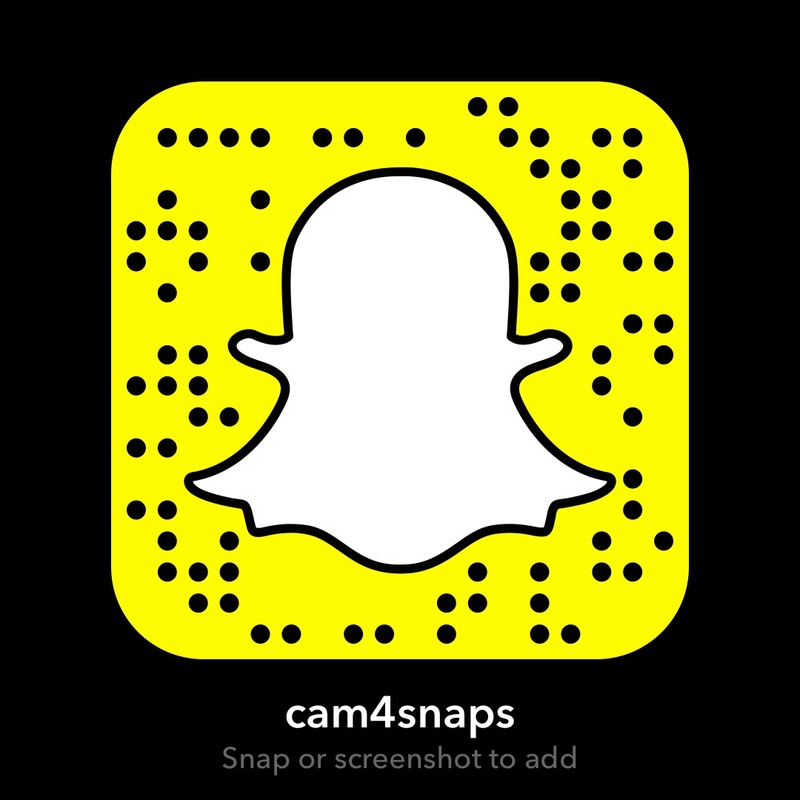 You can introduce yourself to our Instagram community and get more viewers to your official CAM4 profile! So what’s the catch? NONE! 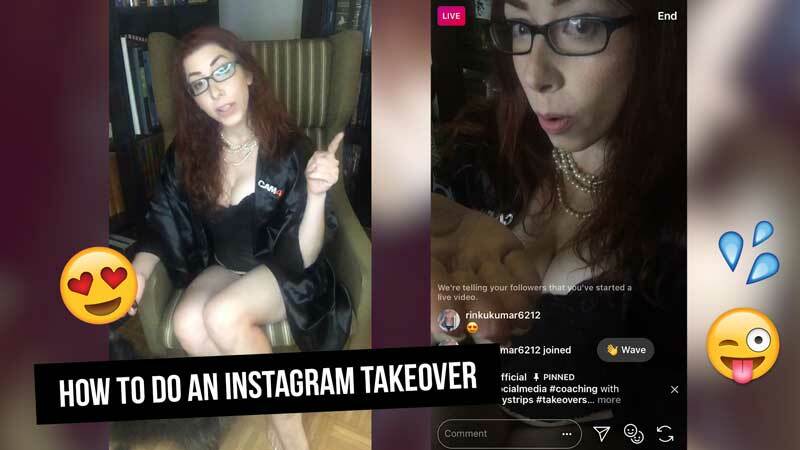 All you have to do to get on our Instagram Takeover is to message our CAM4 community manager, Sammy Strips, and tell her you’re interested in doing an Instagram takeover. -You have the ability to post up to 10 more videos/photos onto your Instagram story! -You have more opportunities to get viewers into your CAM4 room and on your own Instagram account! -You have to keep your clothes on, but you can have fun with a bikini or lingerie! For more info on how you can takeover our official Instagram story, check out Sammy’s tutorial below! Are you interested yet?! All you have to do is send Sammy a message on Instagram or Twitter and you’re good to go! 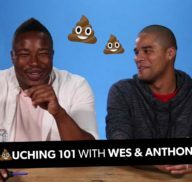 Share the post "VIDEO: How to do an Instagram Takeover"